Starting January 1, 2016 Oregon’s mandatory sick leave law will take effect requiring employers to provide protected (and paid for employers with 10 or more employees) sick time away from work. By protected, we mean you cannot discriminate, retaliate or in any way use the absence against the employee. This also means it cannot be counted against their attendance record. Why is this an issue? 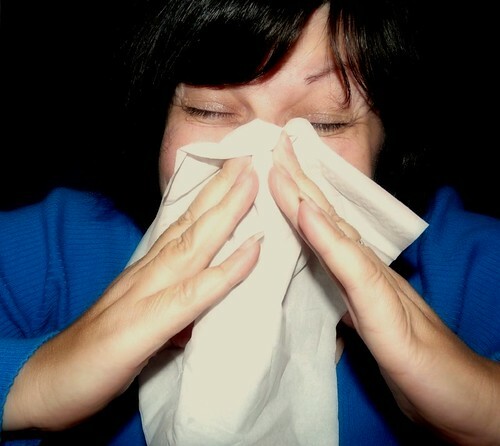 The protected leave covers routine things like serious health conditions, leave for anything covered under family leave, but it also covers the employee or their family member’s illness, injury, or health condition, including time off for medical diagnosis, care, treatment, and preventive care…This includes things like colds and the flu. This could create some challenges for dealing with employees with attendance problems that always seem to call in sick, especially since the law allows employees to earn up to 40 hours of leave. So now is a great time to get your sick or PTO, attendance and call-in policies updated. It’s probably also worth spending some time making your supervisors and managers aware of this new law so they know what they can and can’t say and do when an employee calls in sick. If this new law has you confused about how it will impact your workplace and what you need to be doing, give us a call. We’ll help get it all straightened out for you and make sure you’re prepared.